While these acid pops from Honeydukes won’t burn an actual hole through your tongue, you might want to limit yourself to just one. On my second acid pop, I started getting deep lines in my tongue, like I do when eating other super sour candies like Warheads. 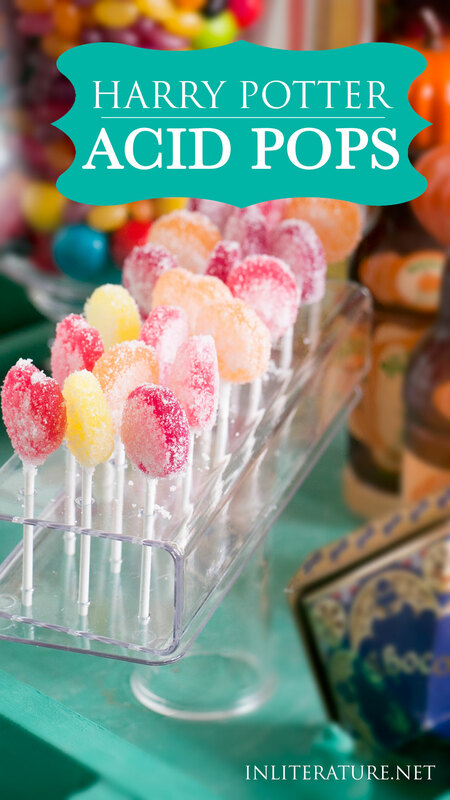 For this recipe, I used premade lollipops, which you’ll want to do if this is for a party (note: this recipe should be toned down if being served to kids). 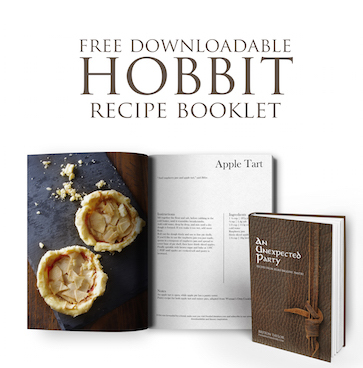 But I’m also going to add in my usual candy recipe for those who want to make your favourite flavours. Stir together the white sugar, glucose syrup, water and cream of tartar in a saucepan over medium heat. Pop in a candy thermometer and let cook without stirring to 300F. Remove from heat and stir in your flavouring. On a silicone mat, drop candy so they form circles and quickly press the lollipop sticks on. If not pressed in deep enough you can coat with more candy. If making your own, you can roll the lollipops in the acid pop coating. 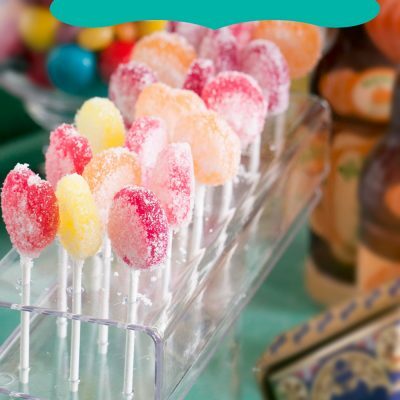 If using premade lollipops, dip in a small cup of water before rolling. To make the acid pop mixture, in a bowl add in the white sugar, citric acid and tartaric acid and stir really well. I'd suggest by starting by adding 2 tsp citric and 3 tsp tartaric first, and add bit by bit, testing until you reach what you feel is strong enough (don't go too crazy!). Set aside to dry on a silicone mat or baking paper. They can be wrapped in food favour treat bags with an excess sugar mixture added to keep the lollipop dry. This project you’ve taken on is just incredible. Everything looks amazing! Just looking at these makes my mouth start to water at the thought.